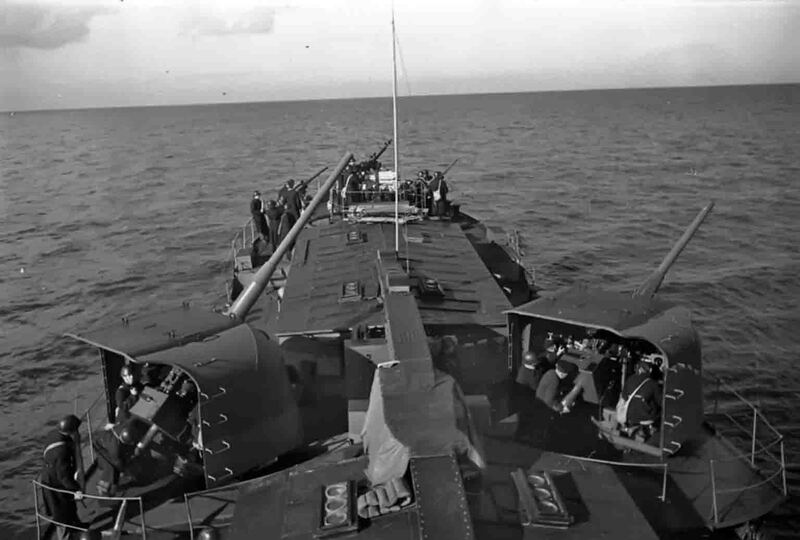 The Soviet gunboat “Lakhta” of the Ladoga military flotilla is preparing to open fire on the enemy. The gunboat “Lakhta” was converted from a ground-loading chalet of pre-revolutionary buildings and became part of the Ladoga Flotilla in August 1941. From September 1941 to June 1944 the gunboat repeatedly participated in artillery shelling of enemy positions on the shores of Ladoga Lake.